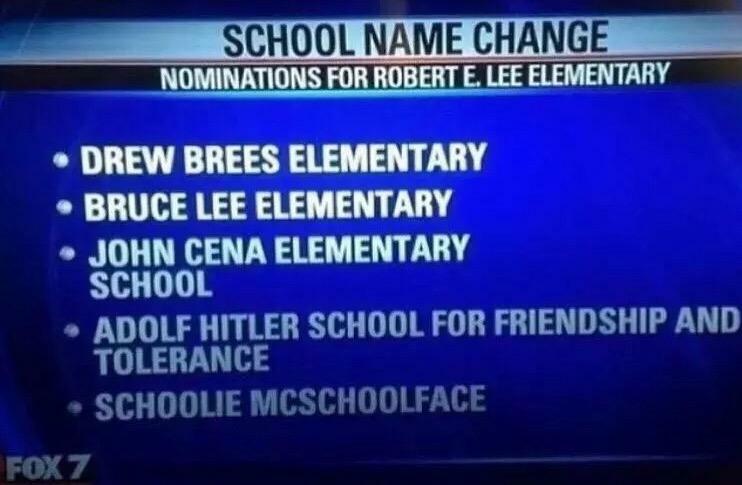 "Hi, I'm a senior at Schoolie McSchoolface"
2. 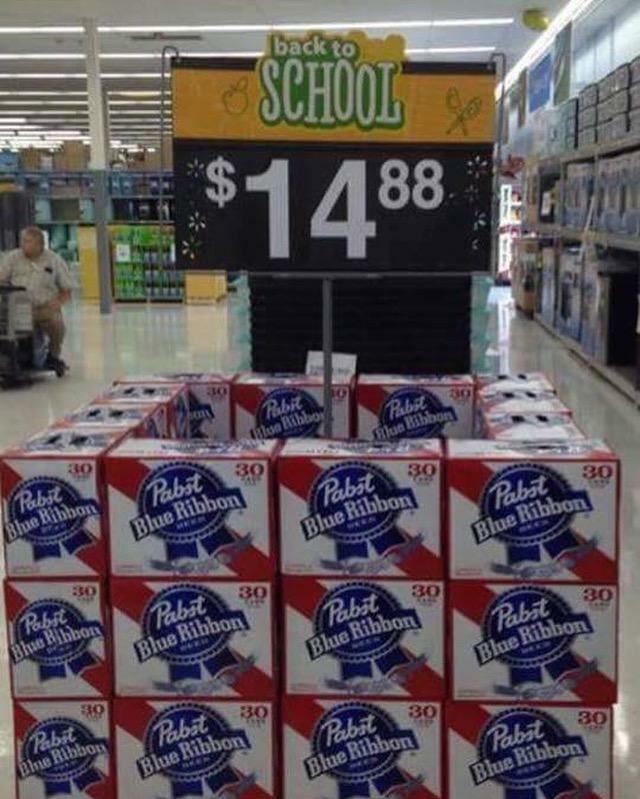 ...and there are always great back to school deals. 4. And syllabus week is a little slice of heaven. 6. ...and you never know the friends you'll make in class. 8. ...but your dog is always welcome. 10. ...and sick views from the shitter. 12. 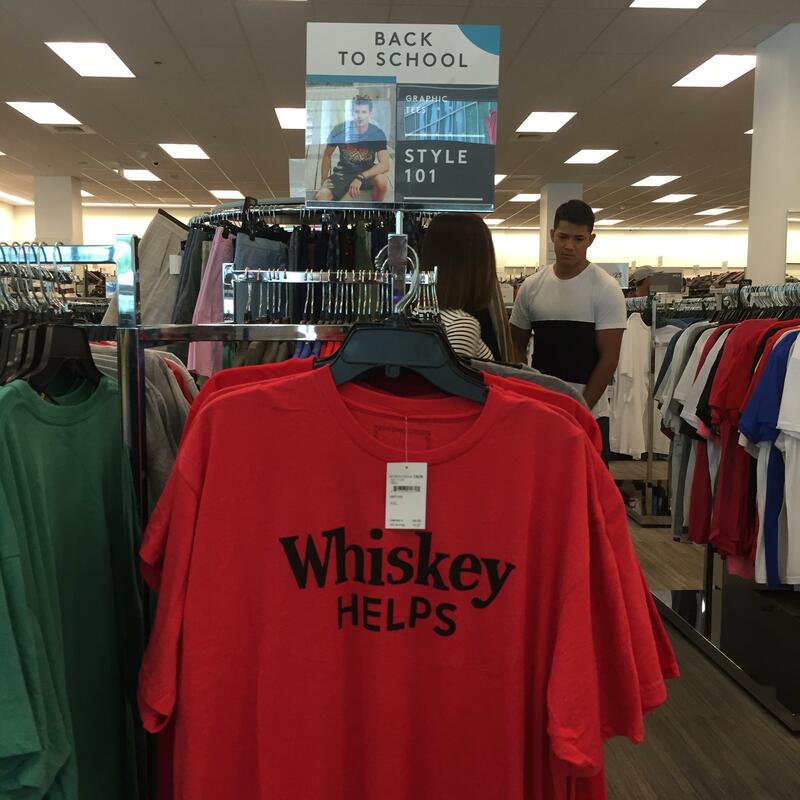 ...and learn the true meaning of SWAG. 14. ...and learn the real definitions from Urban Dictionary. 16. ...and catch some extra shut-eye anyway you can. 18. ...and Uranus is never not funny. 20. ...and how to deal with adversity. 22. ...and if you're lucky, you might have class with dude like Aaron.